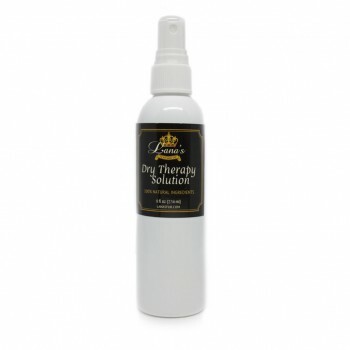 Give your dry leather what it needs, rehydrate and recondition your old dry fur and make it fabulous again with Lana's dry fur therapy solution! 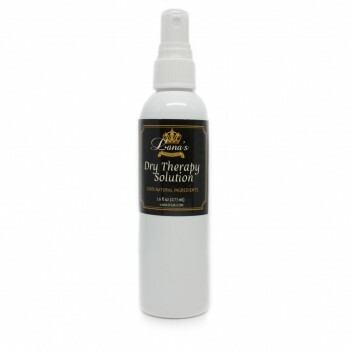 Lana offers a home remedy for re-hydration of dry fur clothing that helps restore and prolong life of old fur by strengthening the skin and the individual hair follicles on the pelts. 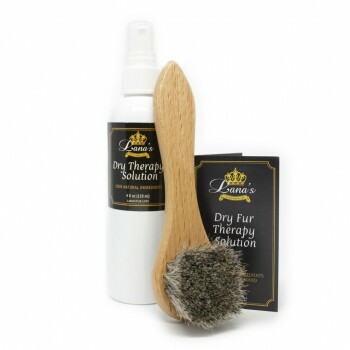 Lana's solution lets you soften the leather side of your fur with a few easy steps and stop the fur from shedding.